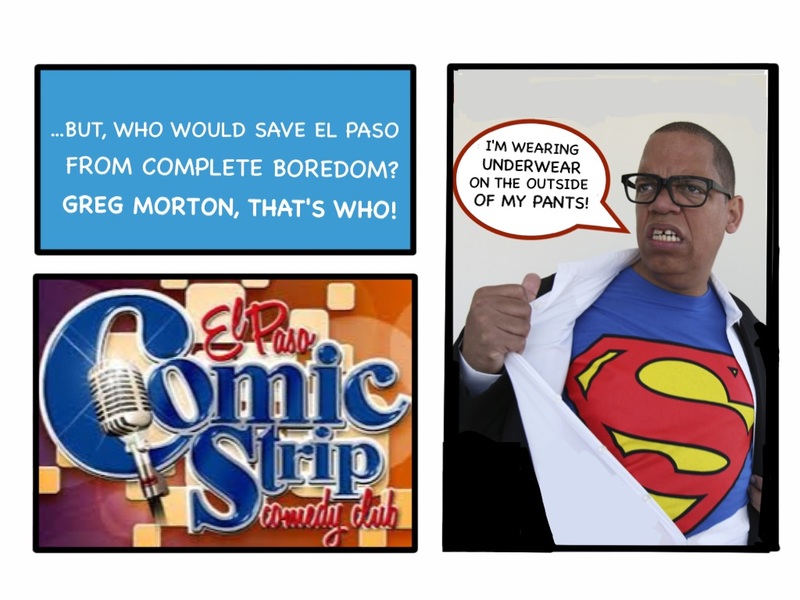 The El Paso Comic Strip Comedy Club has been entertaining El Paso since early 1986. Long considered one of the top Comedy Clubs nationally, the Comic Strip has been voted the “Best Comedy Club” in Texas and “Best Entertainment Venue” in El Paso. 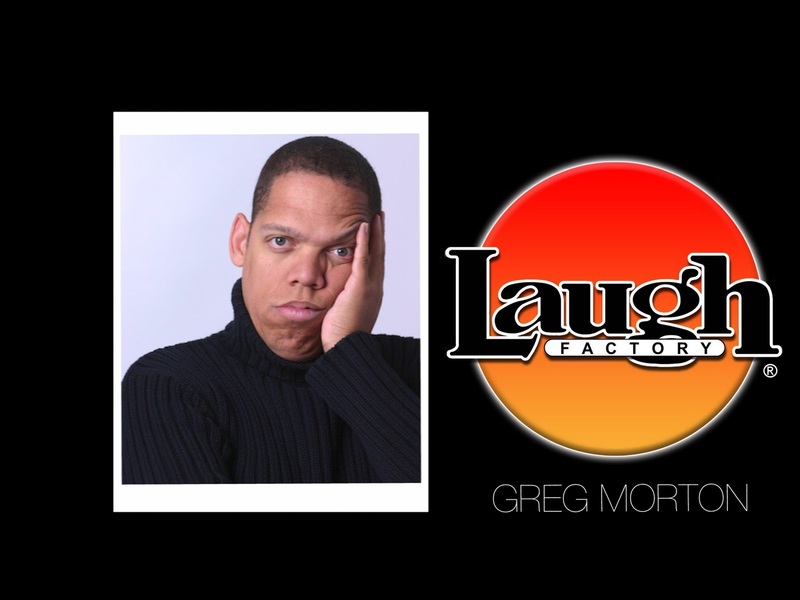 Many of the biggest stars in comedy have graced El Paso’s own Comic Strip stage. Alumni includes Jim Carrey, Dave Chappelle, Tim Allen, Ellen DeGeneres, Sinbad, Paul Rodriguez, Ray Romano, Brad Garrett, George Lopez, Steve Harvey and many more! El Paso’s Comic Strip is a venue with something for everyone. Enjoy cocktails from our full service bar in the showroom or from our outside patio. “It’s like spending a night in Las Vegas or Hollywood” The El Paso Times “Best Comedy Club in Texas” Comedy Ink Magazine.